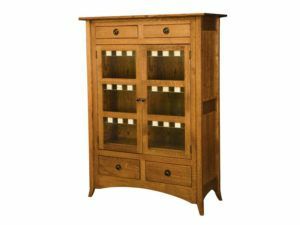 If you’ve ever found yourself short of storage space in the kitchen, chances are you would benefit from one or more of our Wood Kitchen Cabinets. 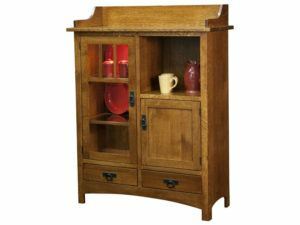 Because we have small and large cabinets, pantries, jelly cabinets, pie cupboards, wooden vegetable bins – and more. 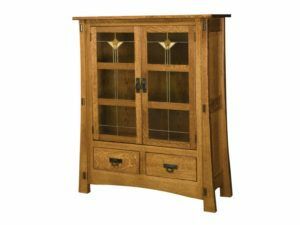 Also, Amish artisans custom build each unit from solid hardwood, for incredible strength and durability. So browse our impressive online collection. Also, to see the cabinets up close and personal, visit our ‘brick and mortar’ store in Shipshewana, Indiana. 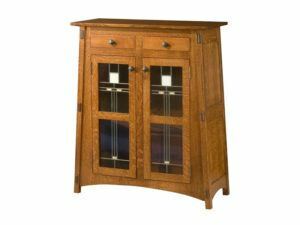 By selecting a wood kitchen cabinet from Weaver Furniture Sales, you will be getting the best cabinet available. That’s because the leading Amish artisans in the Midwest painstakingly craft each unit. And they use solid hardwoods, plus old-world woodworking techniques. 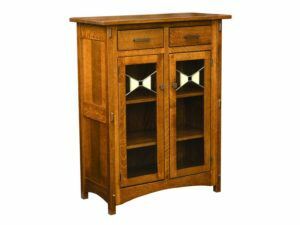 So the cabinet you choose should, with proper care, last for generations to come. But there’s more. 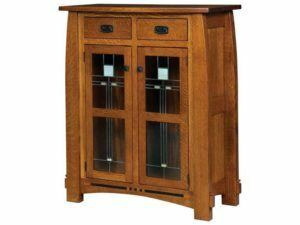 Our builders create each storage cabinet with awesome, user-friendly features. For example, some large pantries come with rollout shelves to easily store canned and packaged goods. Pie cabinets have copper panels with tiny holes etched (in a decorative pattern) so pies can cool easier. Also, each vegetable bin comes with a wire mesh so produce can breathe. You get the idea. 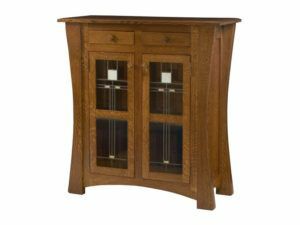 So getting a wood kitchen cabinet from Weaver Furniture Sales means having a superior cabinet – in practicality, looks and long life.